Research firm Strategy Analytics, has released a report which suggests that the Samsung Galaxy S III became the best selling smartphone for the first time ever in the Q3, 2012 beating Apple’s iPhone 4S. As per the report, Samsung shipped about 18 million units of the Galaxy S III while Apple shipped 16.2 million units of its iPhone 4S. This enabled the S III to capture an impressive 10.7 percent share of all the smartphones shipped worldwide to become the best-selling smartphone, while Apple’s iPhone 4S grabbed 9.7 percent share worldwide. The reasons for Galaxy S III beating the Apple iPhone 4S can be attributed to the hype that was surrounding the S III and the aggressive publicity that Sammy went ahead with. Also many Apple lovers either delayed their purchases waiting for the iPhone 5 to launch or jumped over to another smartphone. 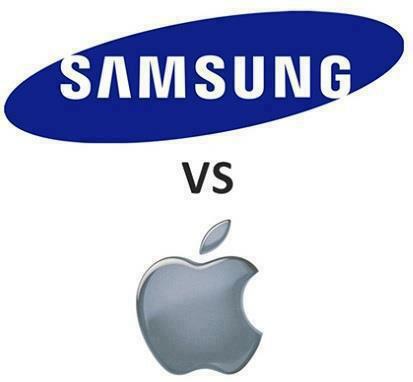 But as we know, the top spot held by the Galaxy S III will be short-lived as Apple has released its iPhone 5 in more markets and the 4-inch smartphone is fast selling. Also the holiday season is approaching soon, so the numbers are bound to skyrocket.